Paintball is an action-packed adventure game played by millions of people every year around the world! It’s your turn! Paintball has been described as one of the most enjoyable adrenaline action games in the world! Players work together with their teammates to run, dive, creep, crawl and sneak towards and around apponents to tag them with paintballs and attempt to capture an opposing team's flag to win! Paintball, when payed with friends and family, is enjoyable, great exercise and ideal for church groups, corporate team-building, school outings or just plain having fun outside, off the couch and in the action! 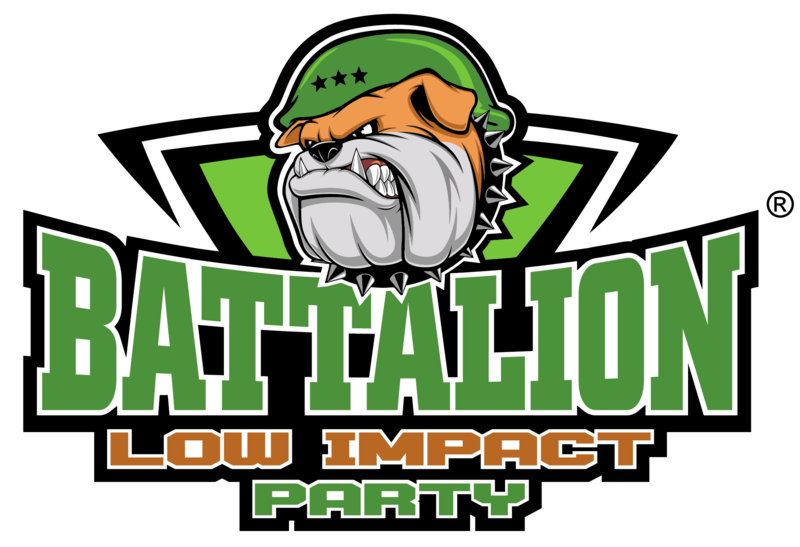 Low Impact Paintball “Paintball Lite” is an introductory format to the fast paced fun filled sport of paintball. Low Impact uses a smaller caliber ball that requires less impact to break and marks with less fill to keep the game fun, action packed and friendly to the everyday public.